I'm proud to present Jessica Leake here on my blog! 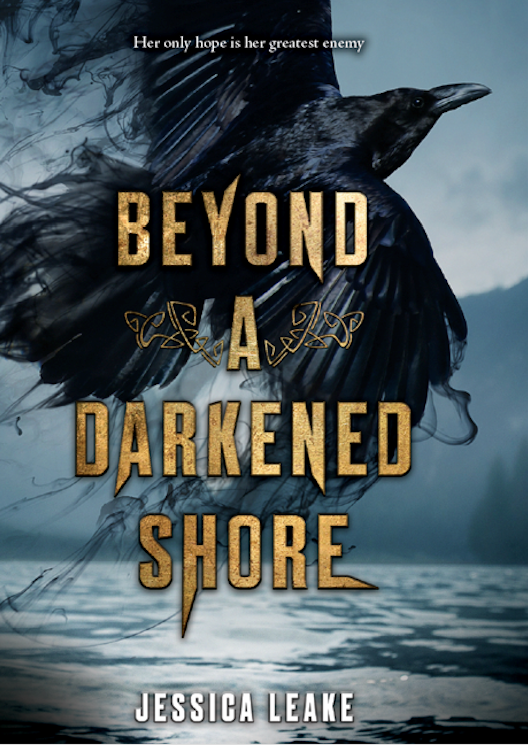 She's releasing her new novel, Beyond a Darkened Shore, on April 10. 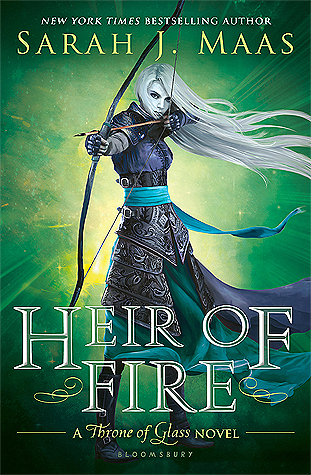 Check it out for a hefty dose of warrior princesses, Vikings, fae, and so much more. Today, we'll learn a little about her inspiration behind A Darkened Shore, her favorite books, and more. To learn more about her novel or background, click here or visit Jessica's website. How did you come up with the premise for Beyond a Darkened Shore? I’ve always loved anything to do with Ireland, and I knew I wanted to do something with Celtic mythology, so as I was researching periods of time in Irish history, I learned that there was a time when Vikings were both raiding the coasts of Ireland all the time and had even taken over one of their major ports (Dublin). I was like: Celtic mythology AND Norse mythology/Vikings?? Sign me up! As a former psychotherapist, do you think having a deep understanding of human psychology influences your writing? It certainly helps to be able to think about how each character would react to a situation psychologically. We all strive to bring our characters to life, and imagining that character sitting across from me as a client instead of a fictional creation can help me figure out what he/she would most likely be feeling or experiencing after the hell I just put them through. How did you decide on the names of the characters and lands in this novel? I think names are really important, so I tried to choose names that would both be authentic to the time period but also hopefully familiar for most of us. Though Irish names can be tricky! Ciara is actually pronounced keer-ah­, for example, although I think most of us would think it would be kee-ar-ah. Names from mythology and location names are true to history—I chose to use Éirinn for Ireland because it’s the Gaelic spelling and would have been what they called it at the time. Also, I just wanted to give it that fantasy-feel. Who is your favorite character from Beyond a Darkened Shore? You’re going to make me choose?? Ciara and Leif are like a package deal in my mind now, so I’ll cheat and say both. Despite being enemies and from completely different cultures, they have so many similarities (which neither of them liked to admit). Both are fiercely protective of family, undefeated in battle, and rather fond of vengeance. Either water or tea, and probably some sort of snack (I definitely shouldn’t have the snack around, but I swear it helps me think!). I recently read Wolf by Wolf by Ryan Graudin, and I couldn’t put it down. 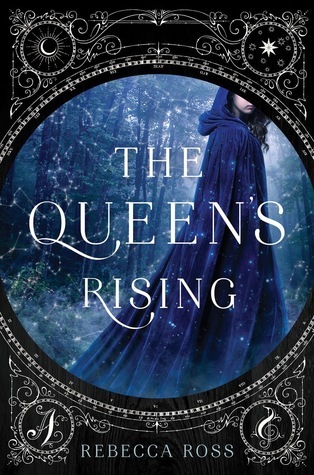 The writing is almost lyrical at times, and the characters are extremely compelling. I highly recommend it.